Grey cotton stretch stonewashed straight-leg jeans from Jacob Cohen featuring a waistband with belt loops, a button and zip fly, a five pocket design and a regular length. 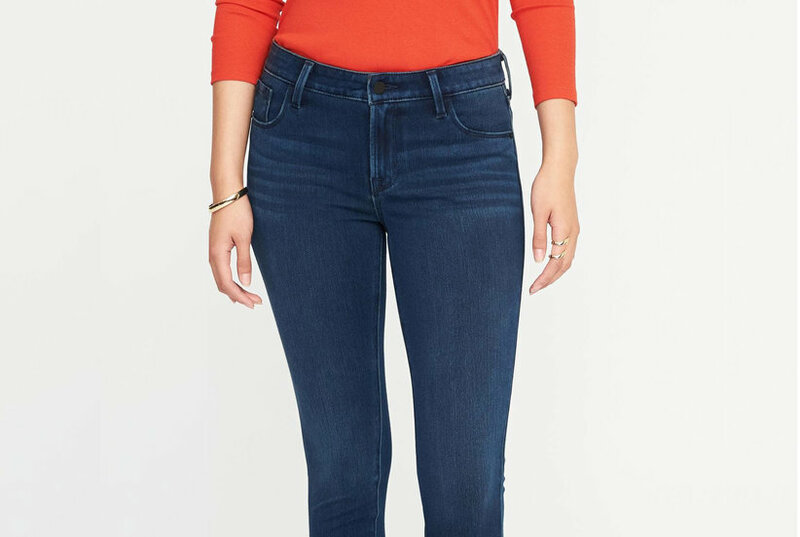 Blue cotton stretch stonewashed straight-leg jeans from Jacob Cohen featuring a waistband with belt loops, a button and zip fly, a five pocket design and a regular length. 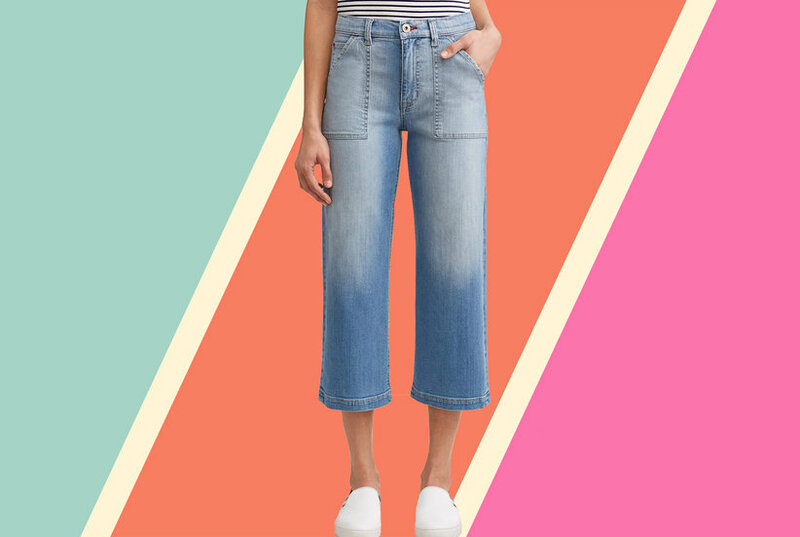 Light blue cotton stonewashed straight leg jeans from Jacob Cohen. 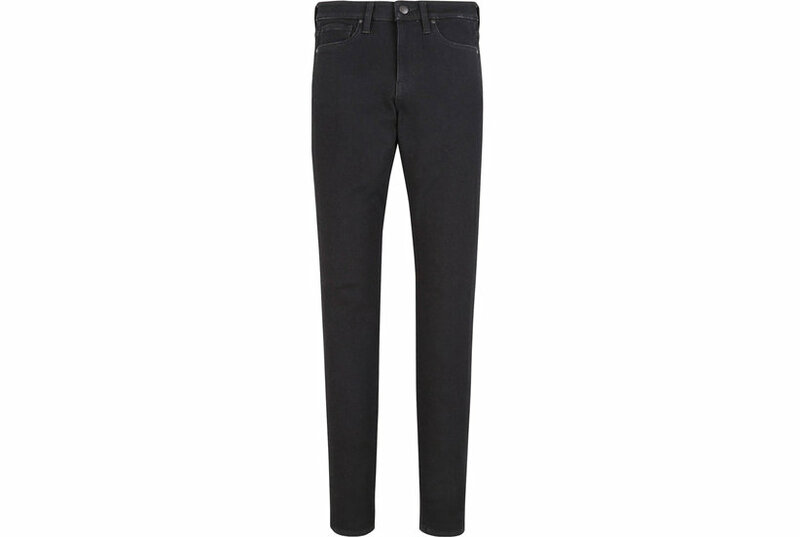 Dark blue stretch-cotton stonewash straight leg jeans from Jacob Cohen featuring a mid rise, a waistband with belt loops, a button and zip fly, two front pockets, a stonewashed effect and a straight leg. Light grey cotton blend straight leg jeans from Jacob Cohen featuring a mid rise, a waistband with belt loops, a button and zip fly, a stonewashed effect, two front pockets and back pockets. Grey cotton blend stonewashed jeans from Jacob Cohen featuring a waistband with belt loops, a front button fastening, a five pocket design, a stonewashed effect and a straight leg. Grey cotton straight leg jeans from Jacob Cohen featuring a waistband with belt loops, a button and zip fly, a five pocket design and a long length. Grey cotton blend straight leg jeans from Jacob Cohen. Grey cotton-blend handkerchief straight-leg jeans from Jacob Cohen. Grey wool and cotton blend striped straight leg jeans from Jacob Cohen. Grey cotton stretch distressed straight leg jeans from Jacob Cohen featuring a low rise, a waistband with belt loops, a button and zip fly, a five pocket design and a regular length. Grey cotton blend and calf hair faded straight leg jeans from Jacob Cohen featuring a waistband with belt loops, a concealed fastening, a five pocket design, a faded effect and a straight leg.